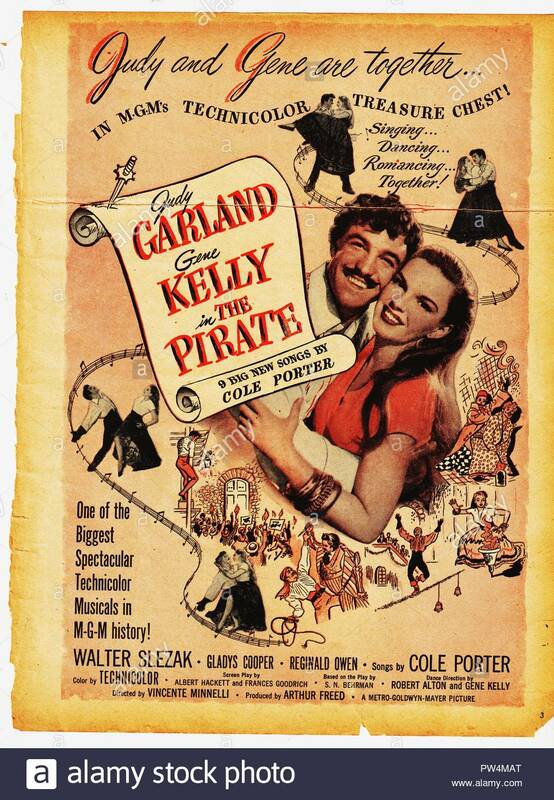 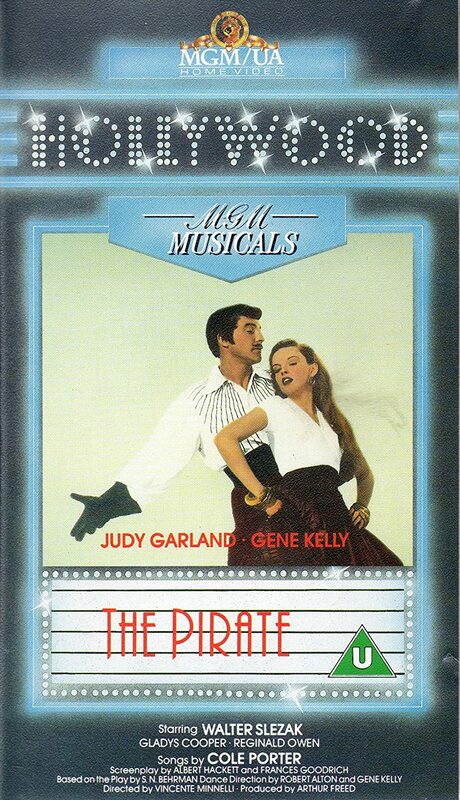 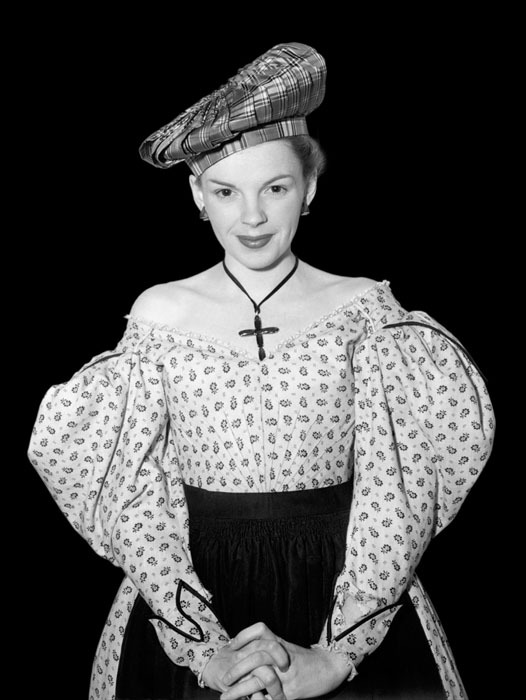 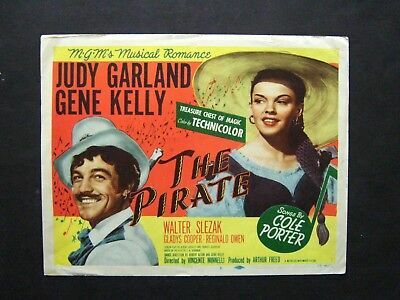 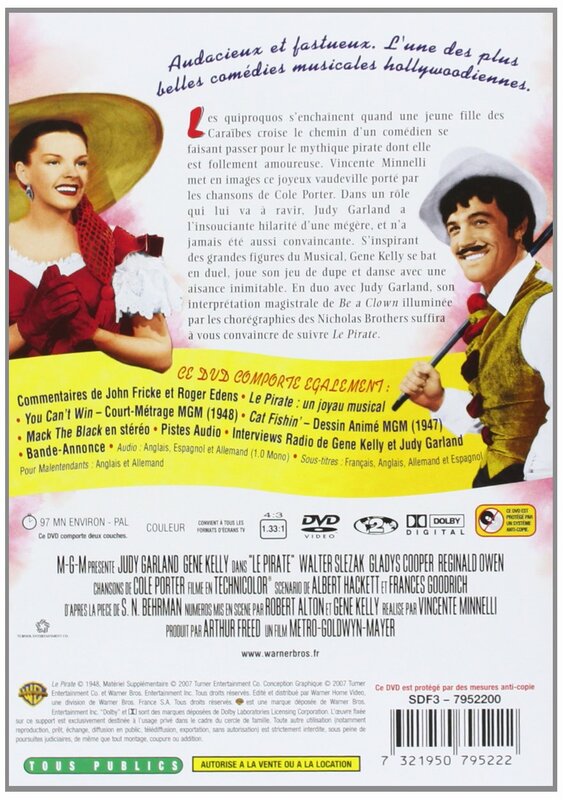 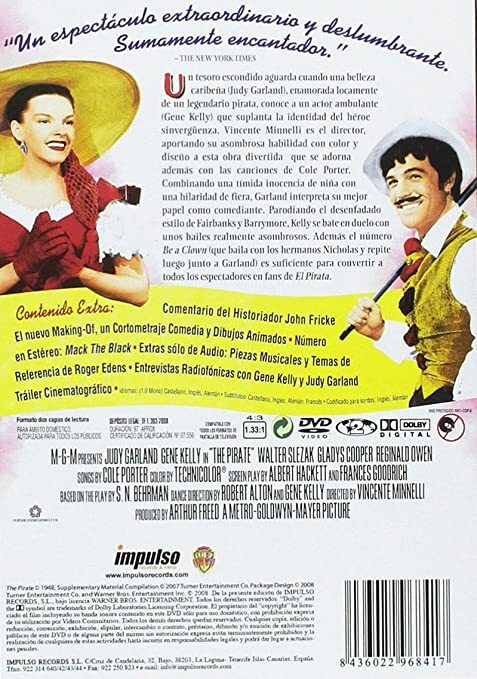 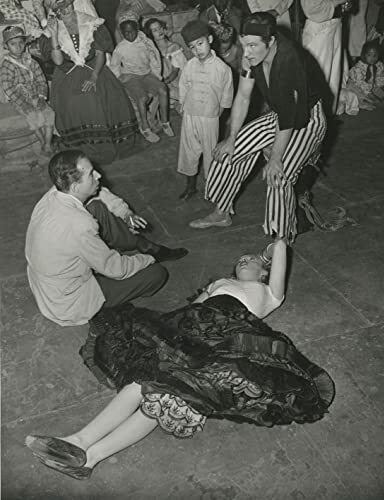 The Pirate Movie Poster (1948) Belgian Style A -(Judy Garland)(Gene Kelly)(Walter Slezak)(Gladys. 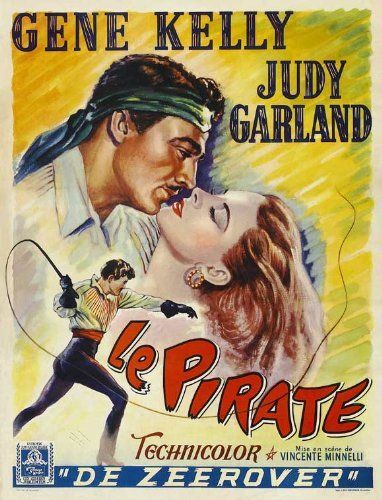 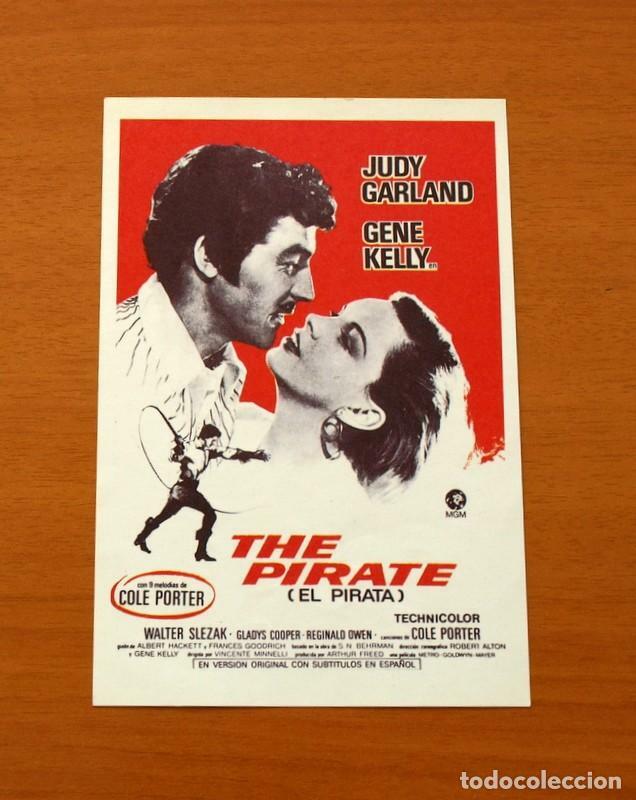 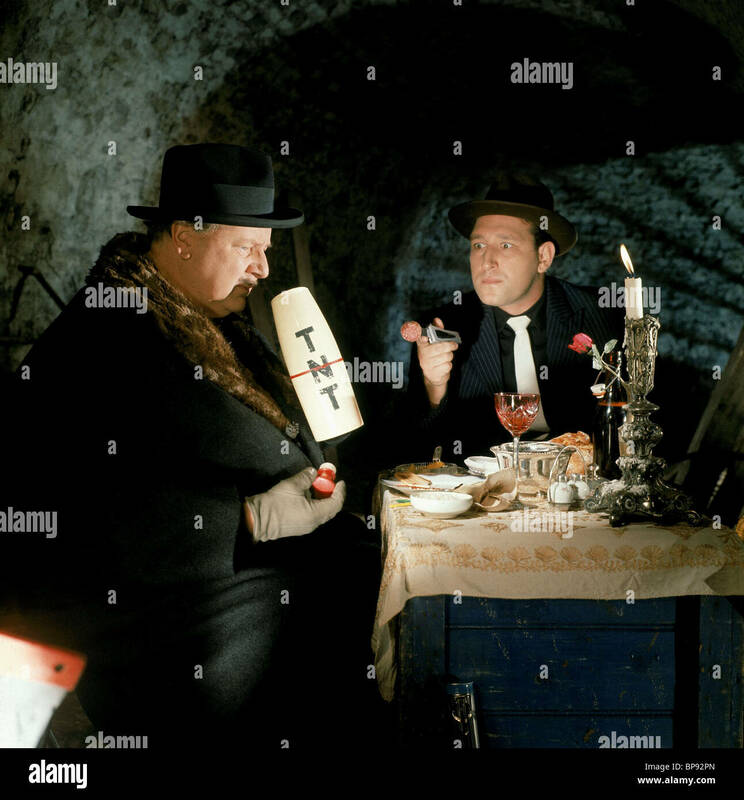 PIRATE, THE (1948) 12719 Original MGM One Sheet Poster (27x41). 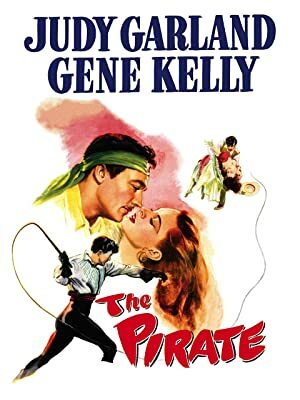 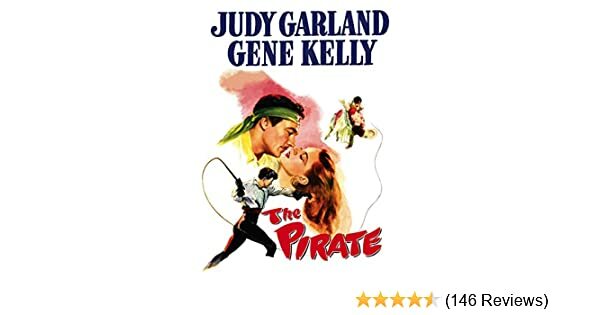 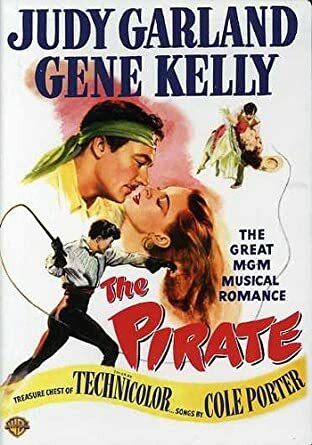 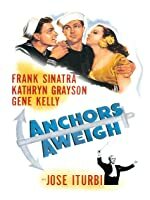 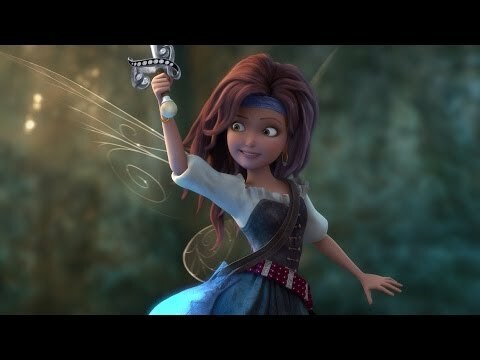 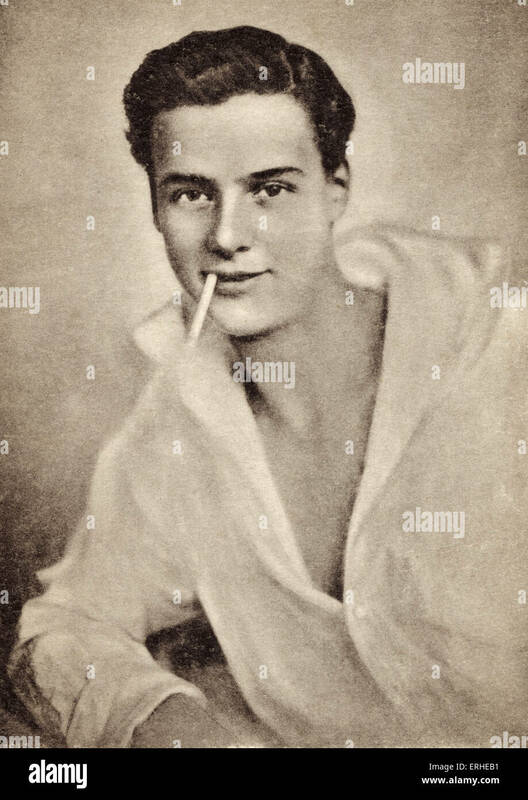 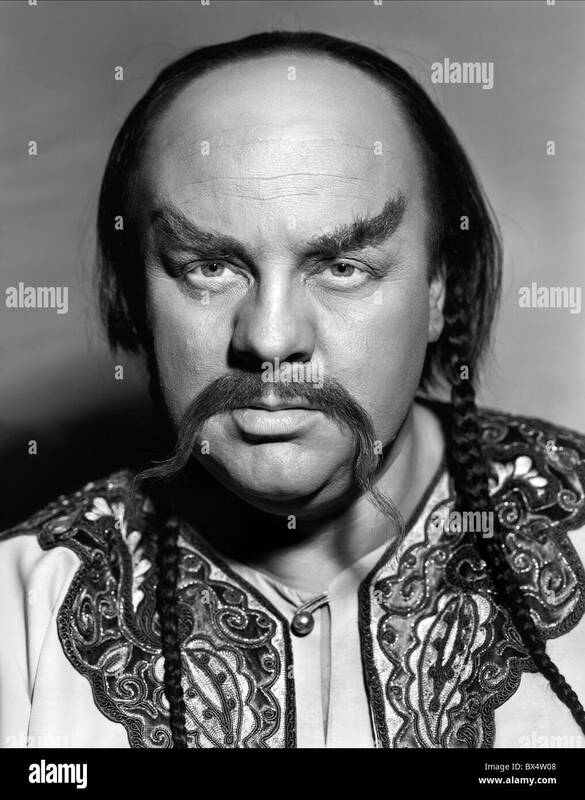 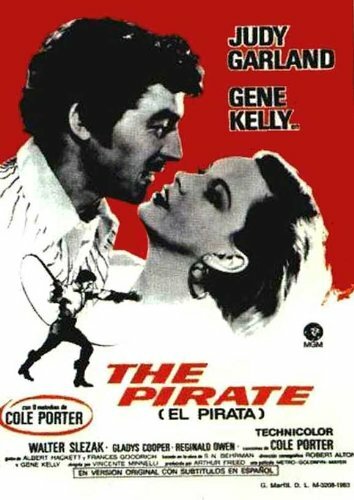 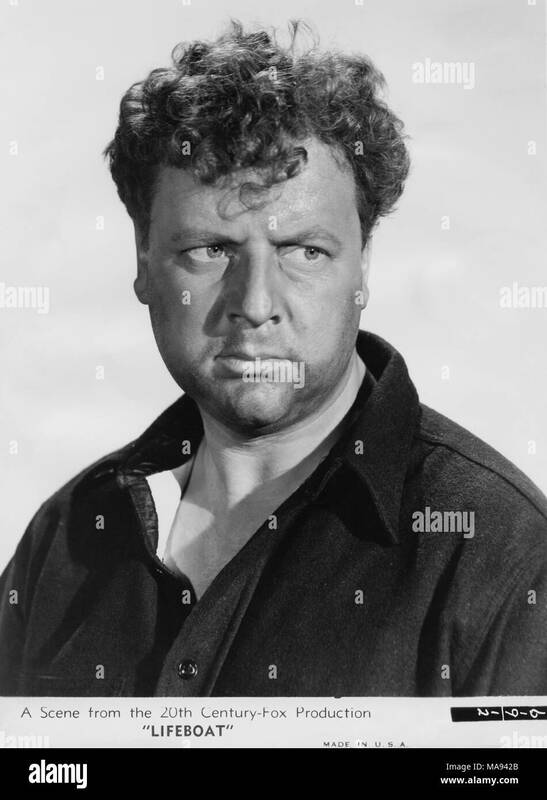 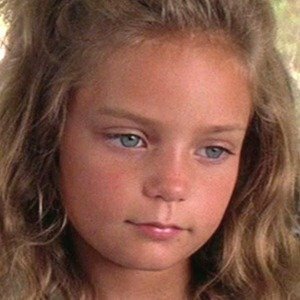 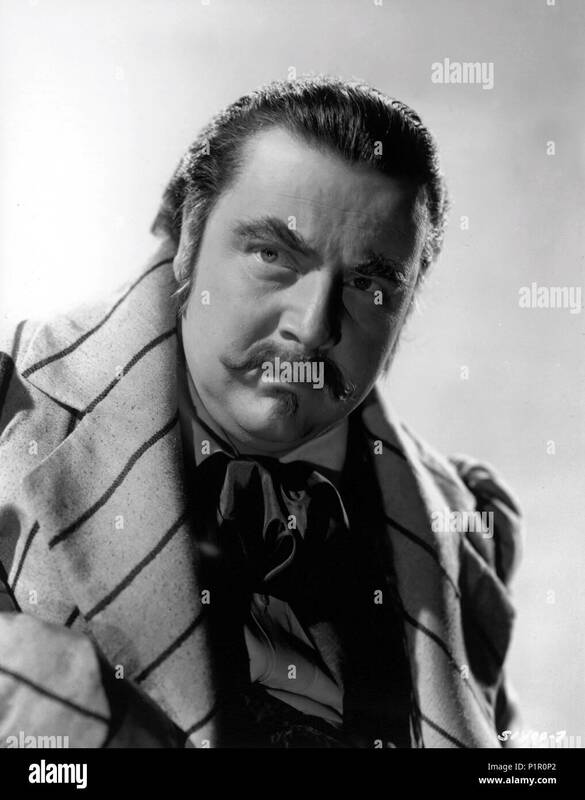 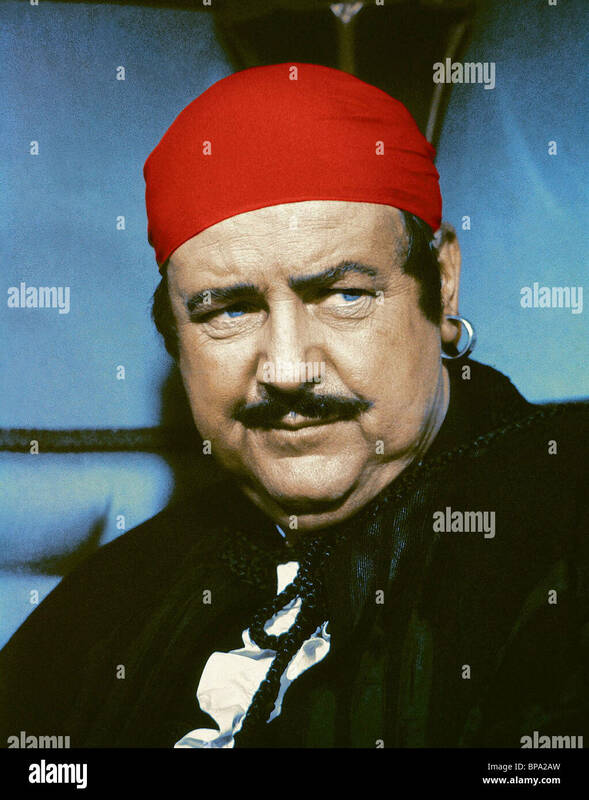 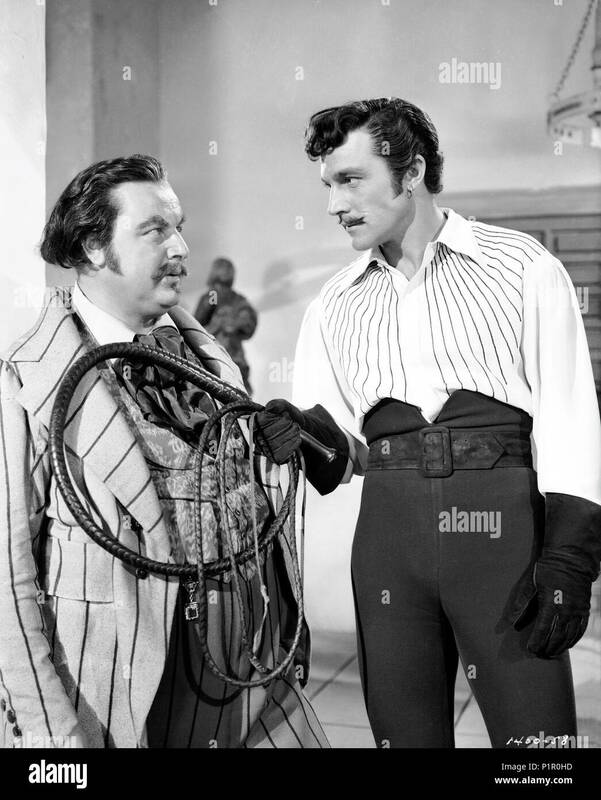 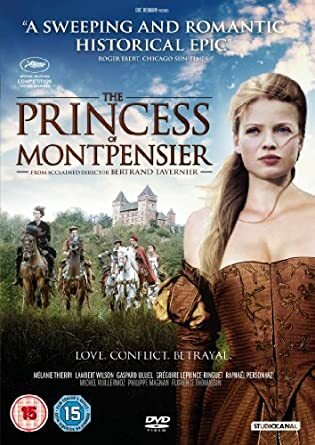 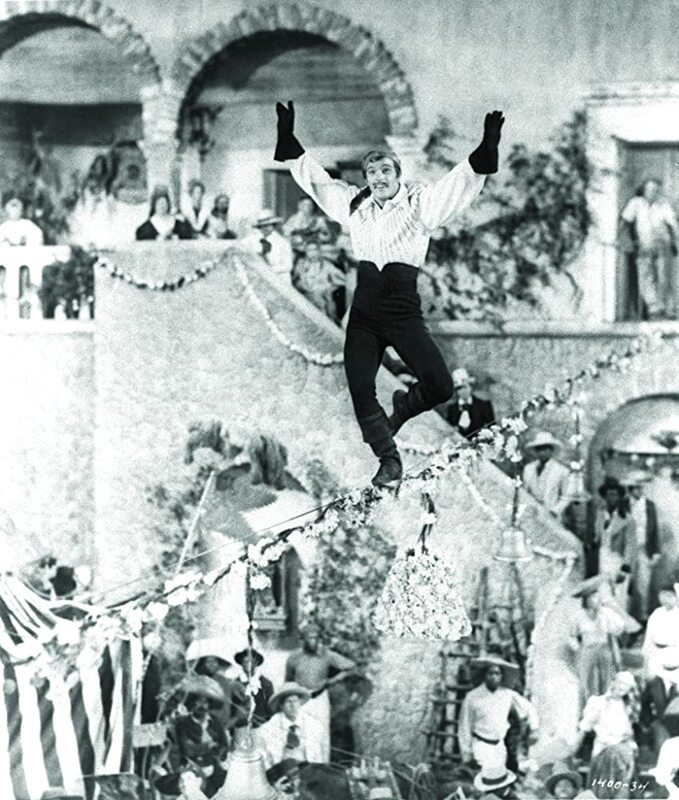 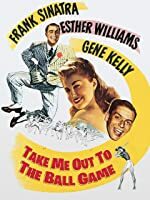 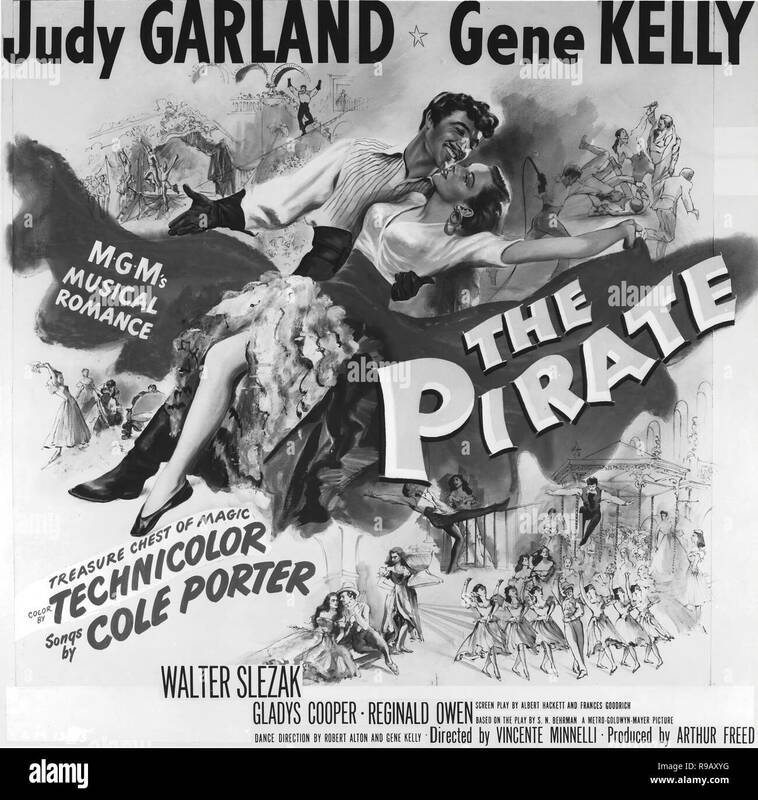 The Pirate, though less well known or regarded, and far less successful, still takes its place as one of the great Hollywood movie musicals. 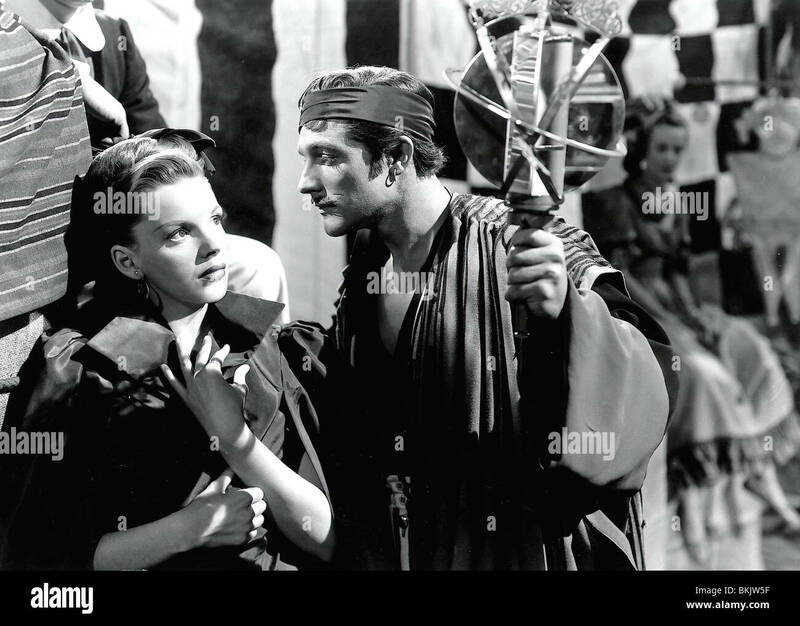 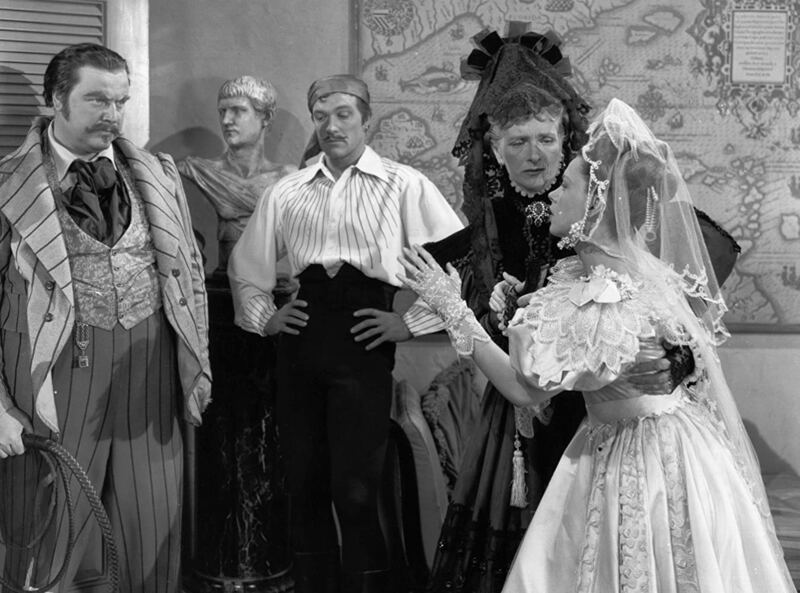 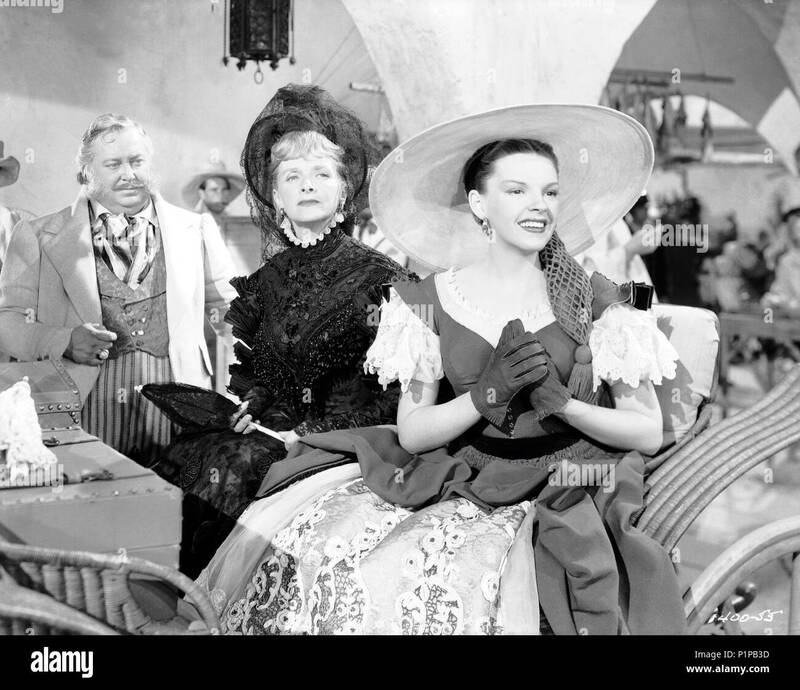 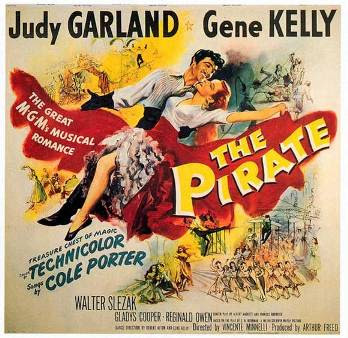 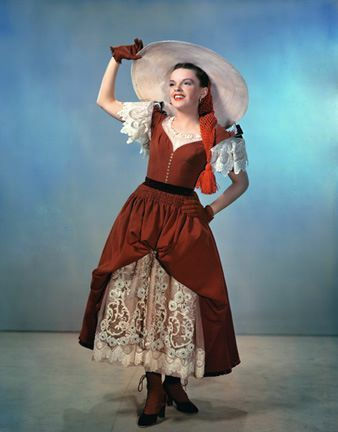 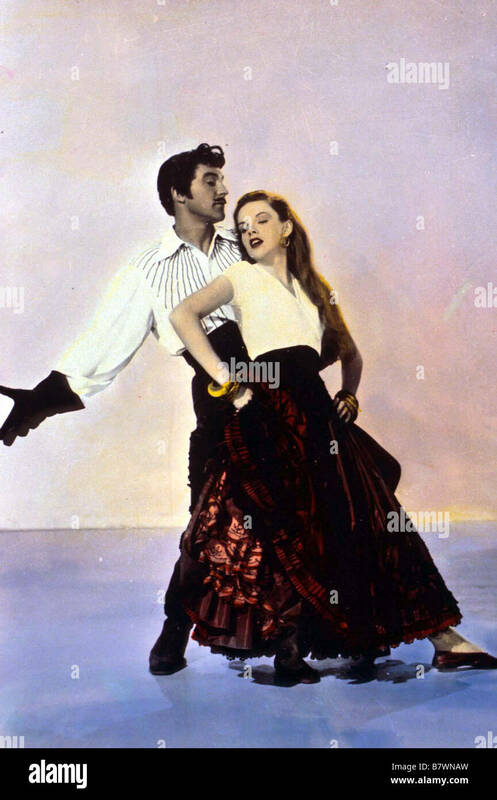 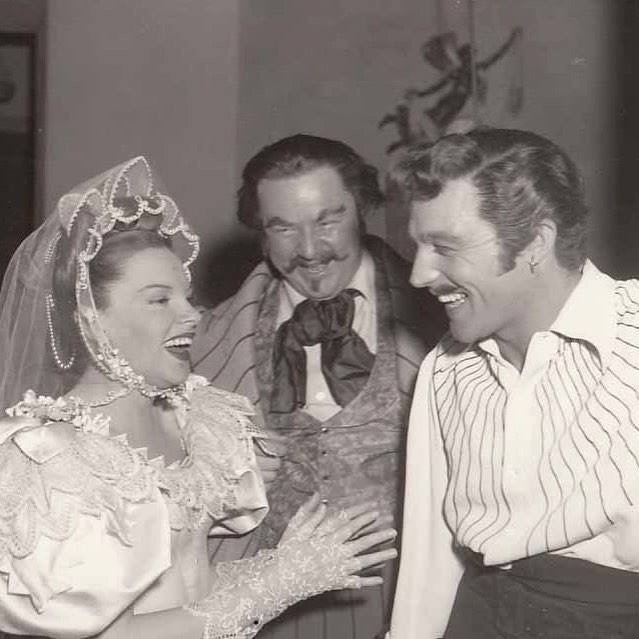 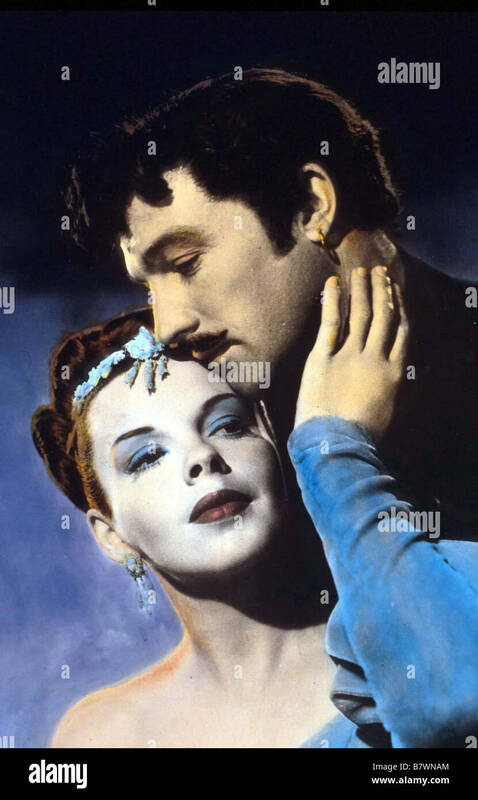 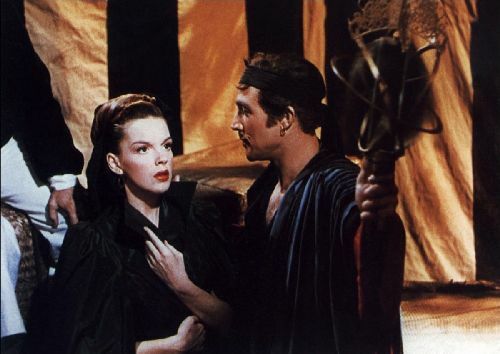 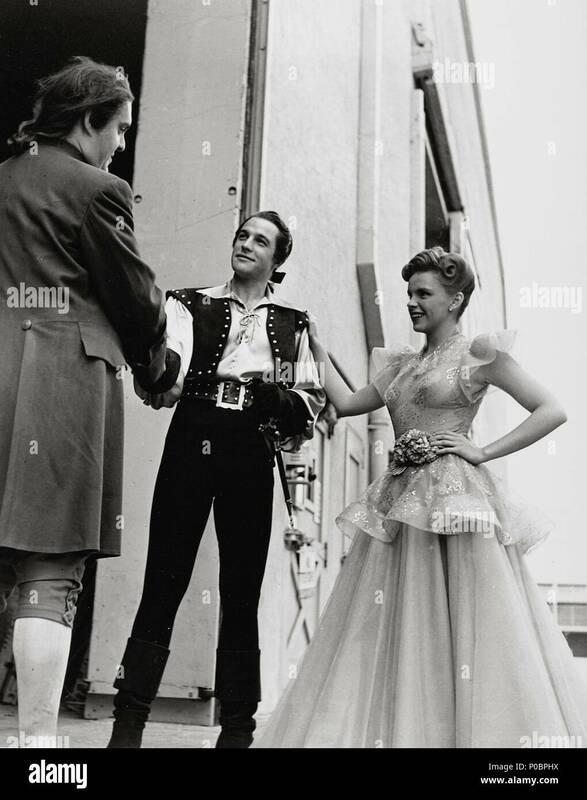 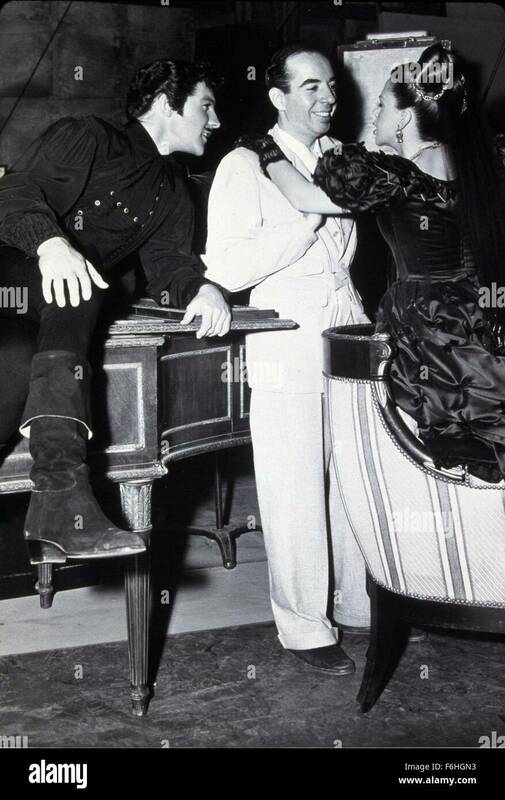 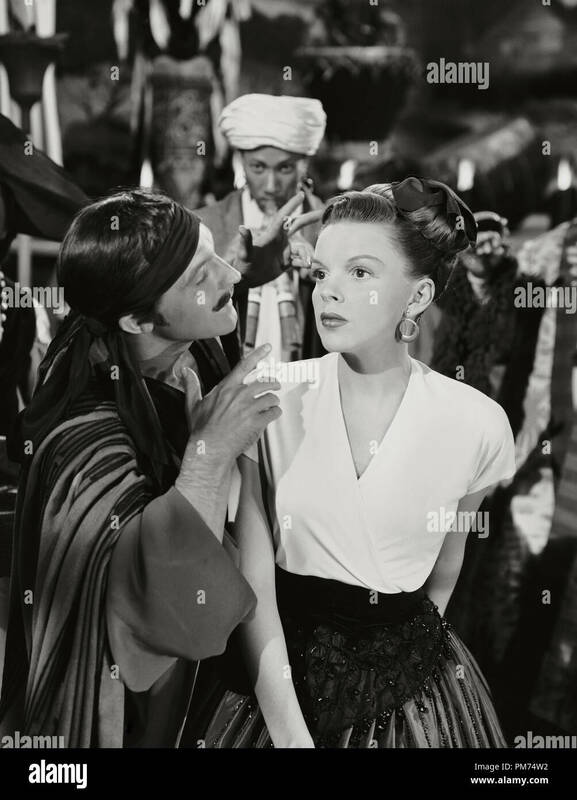 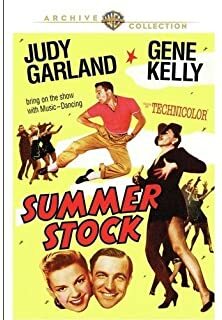 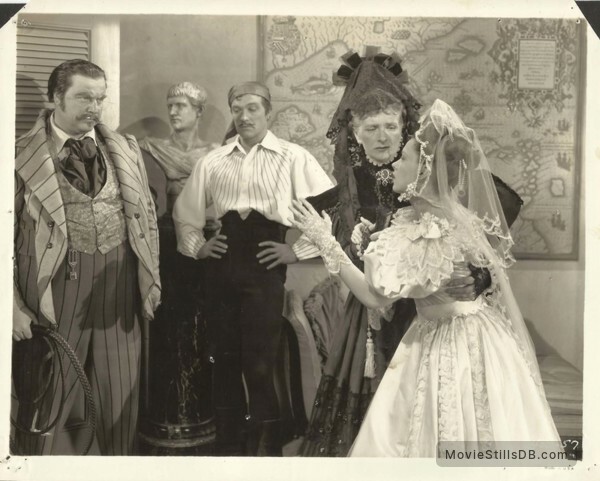 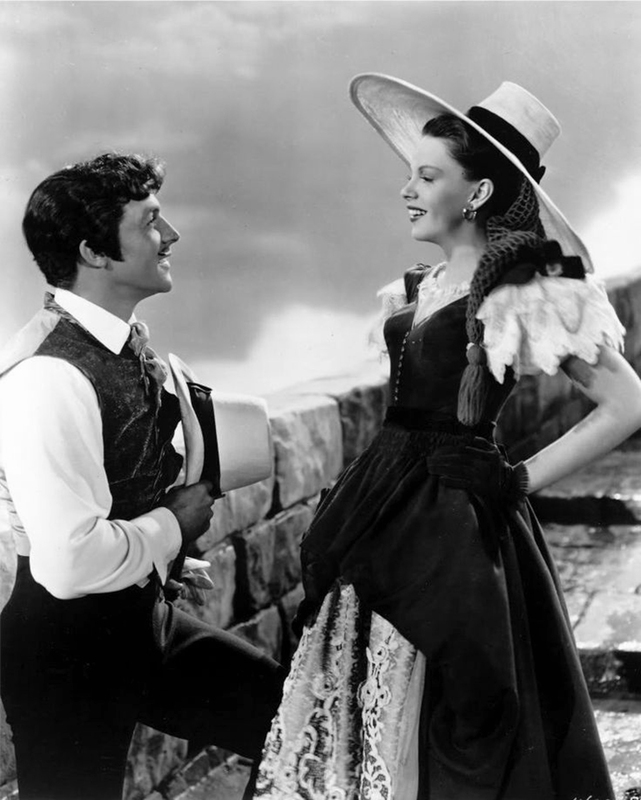 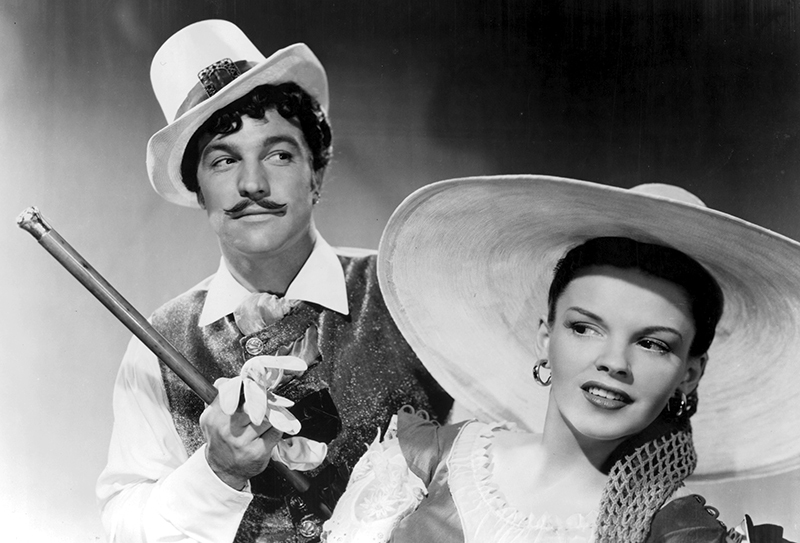 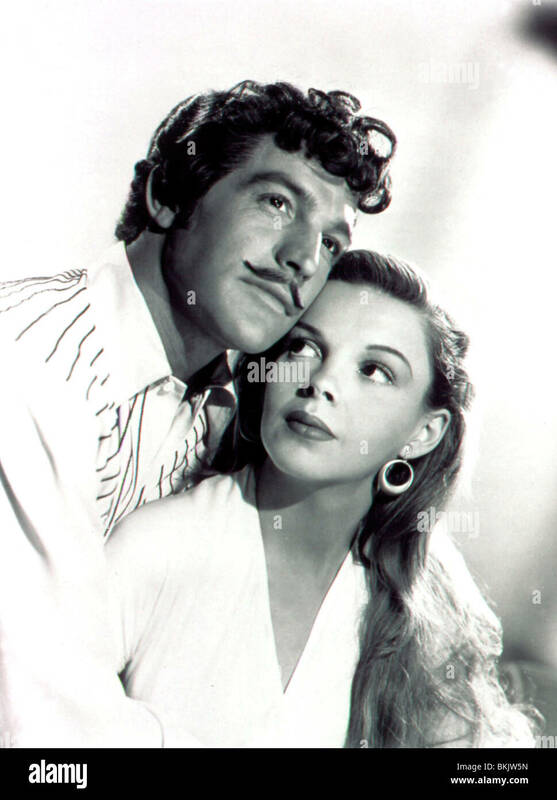 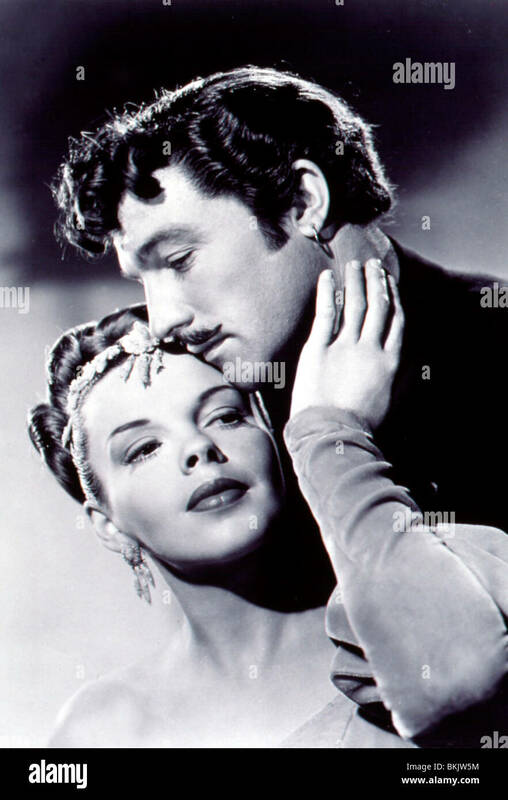 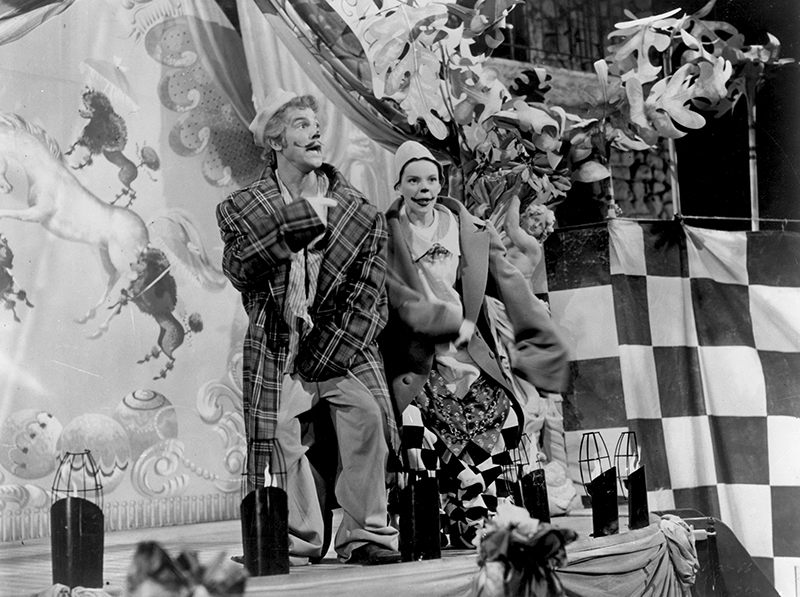 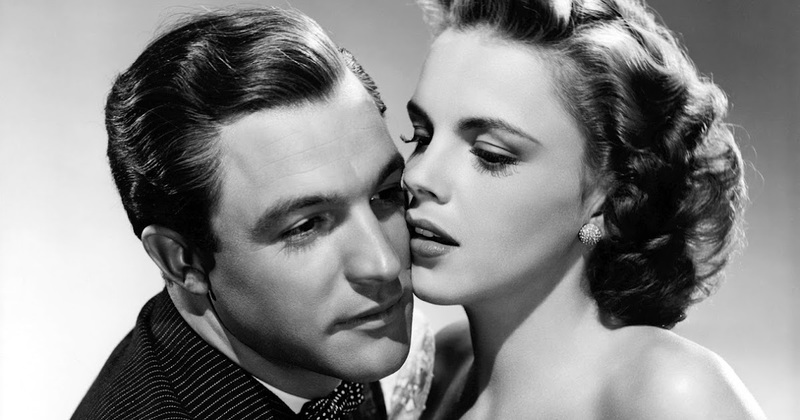 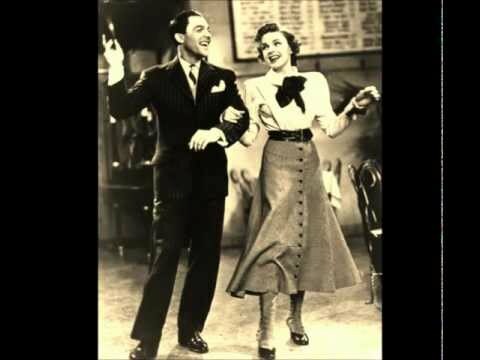 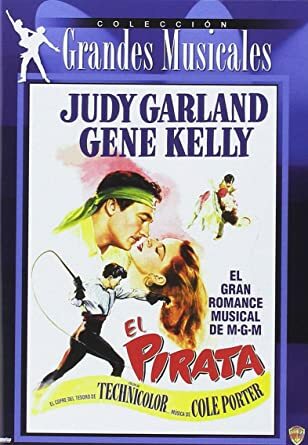 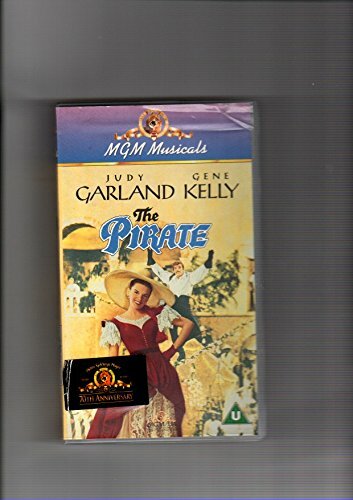 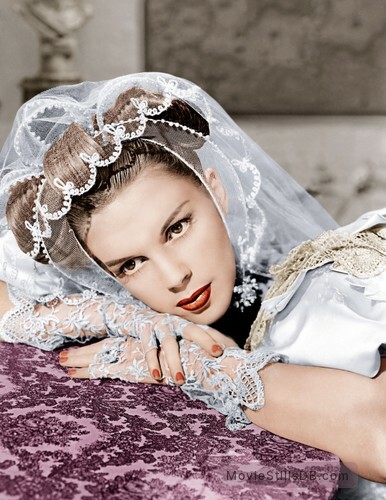 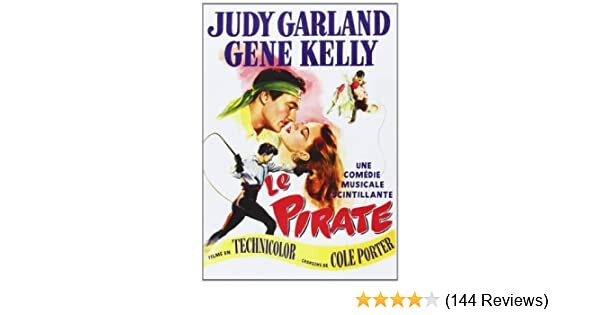 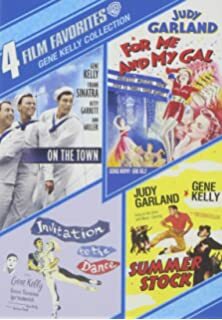 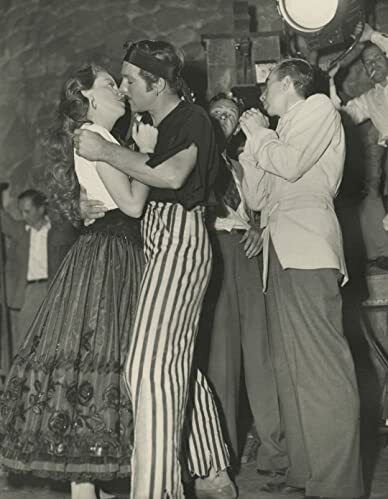 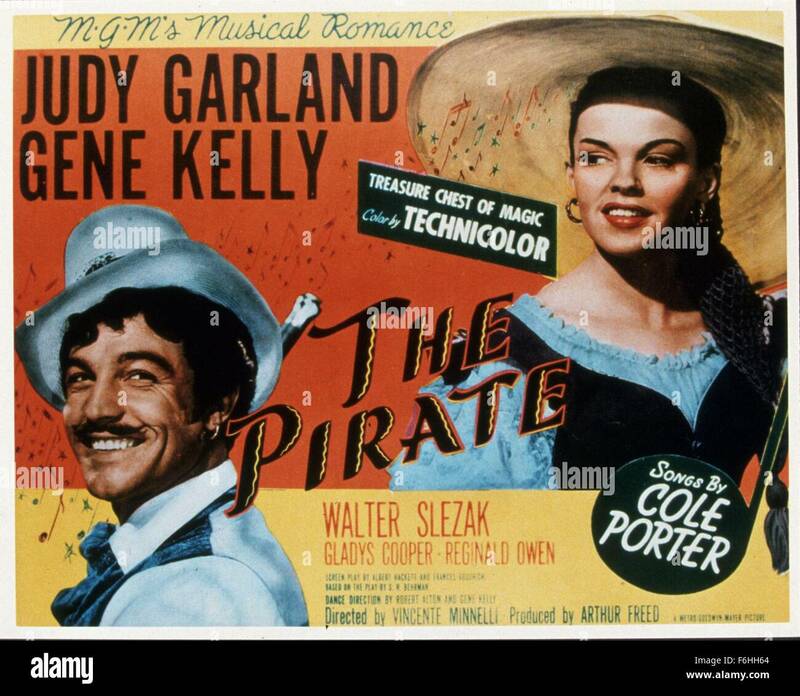 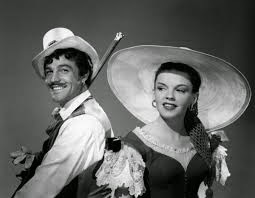 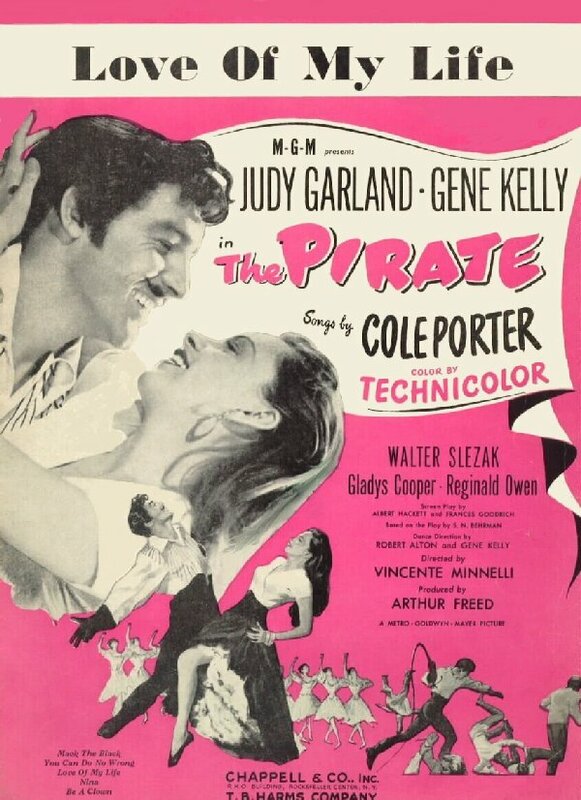 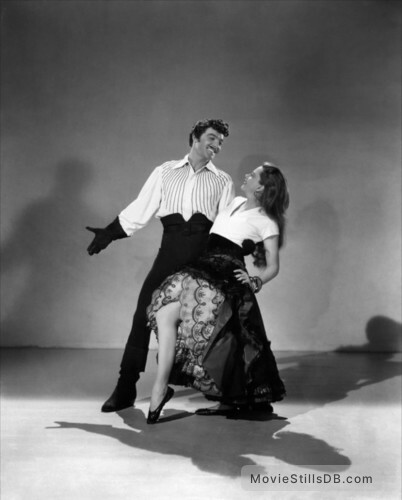 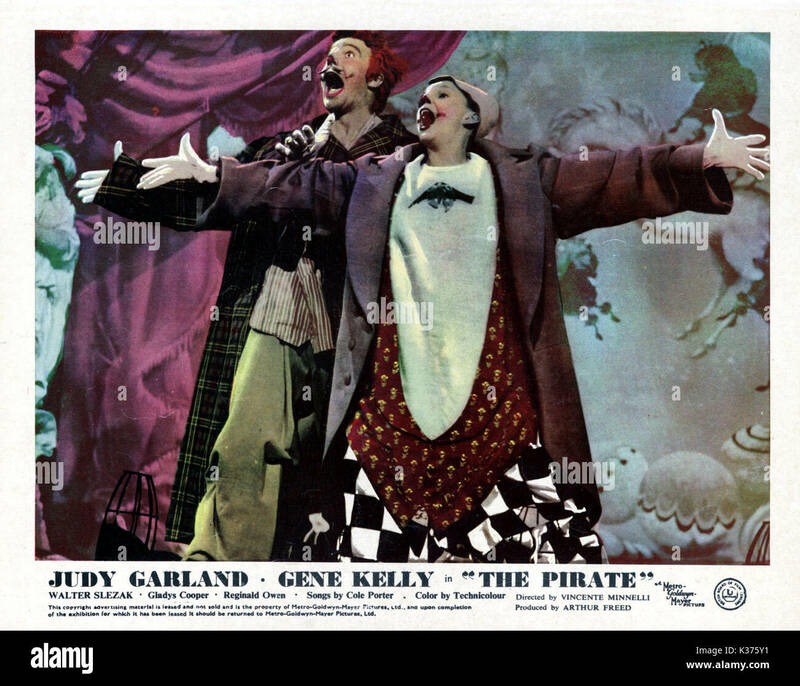 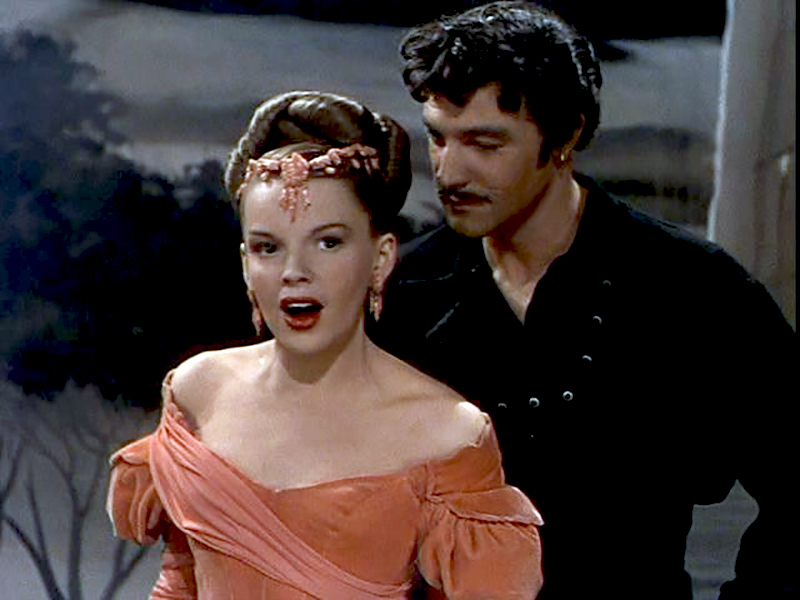 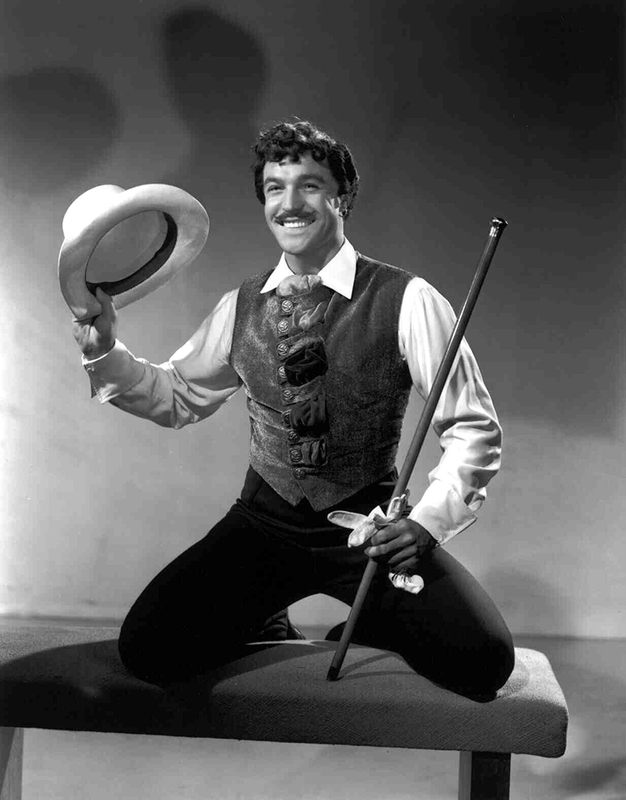 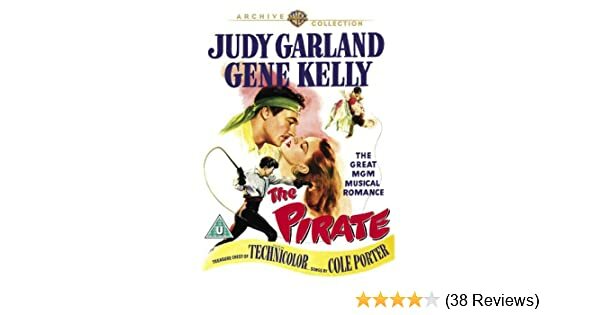 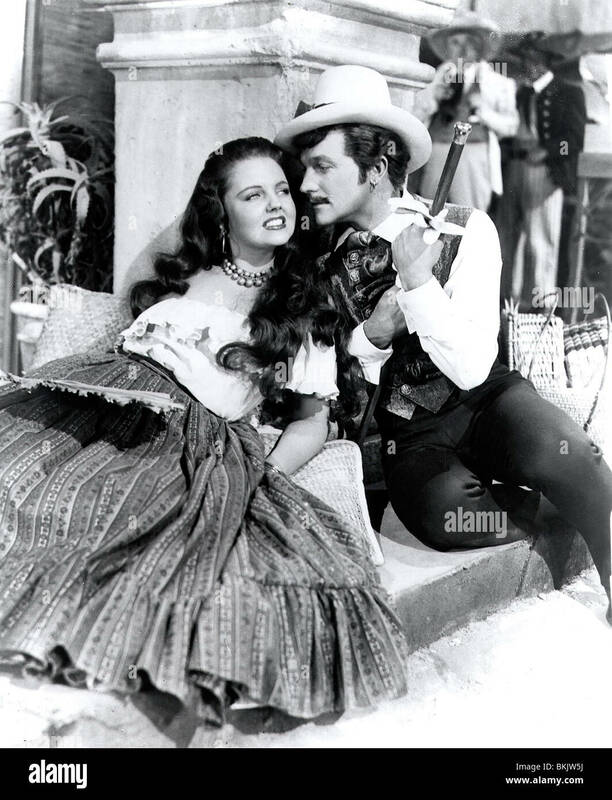 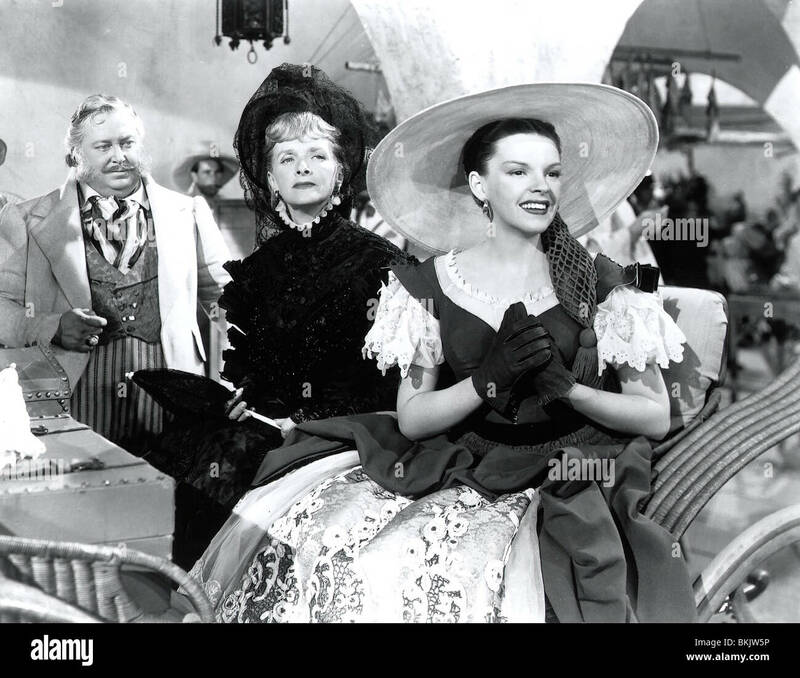 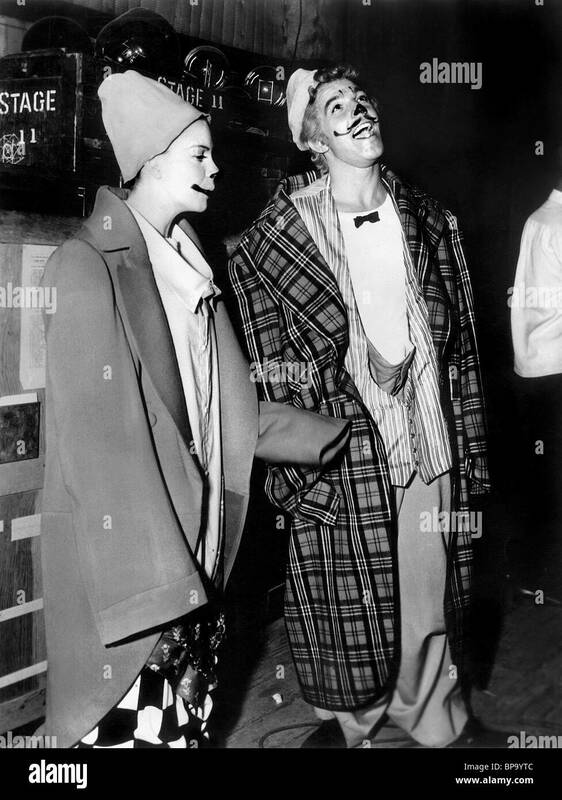 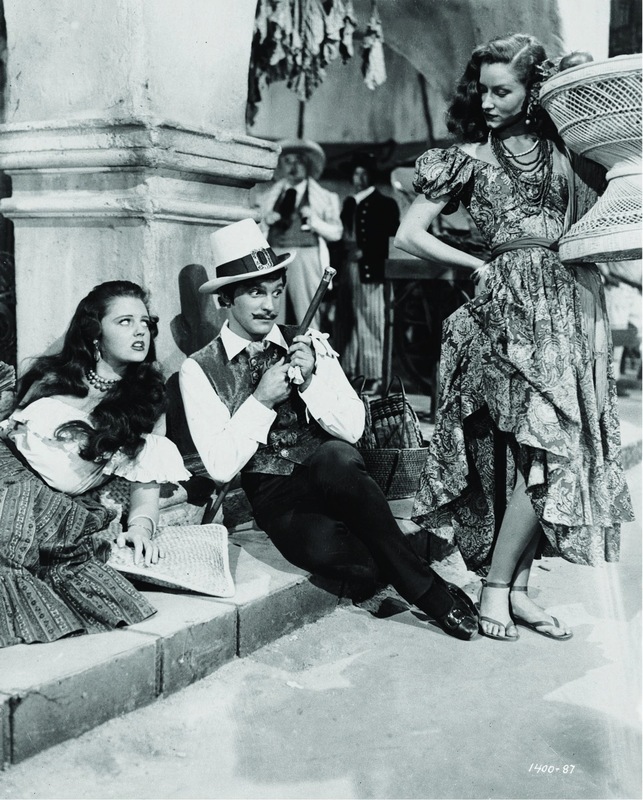 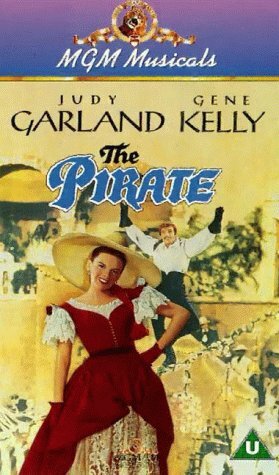 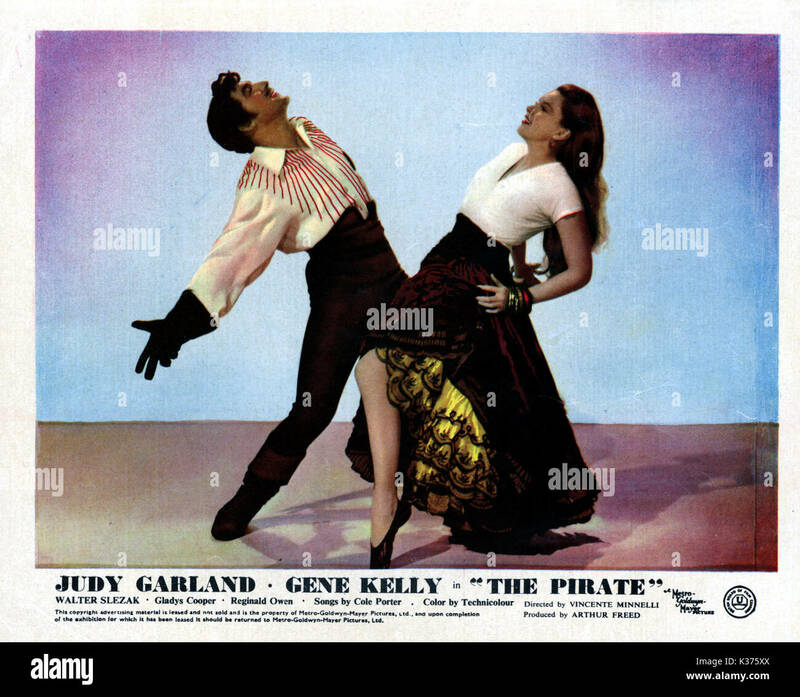 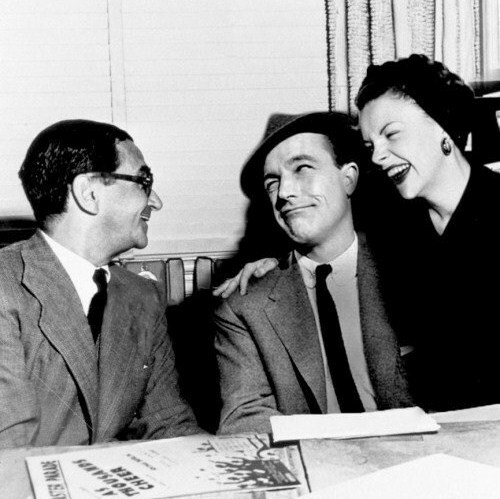 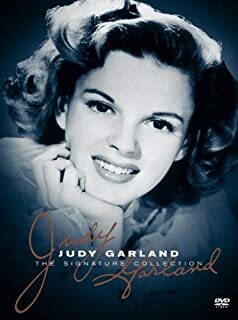 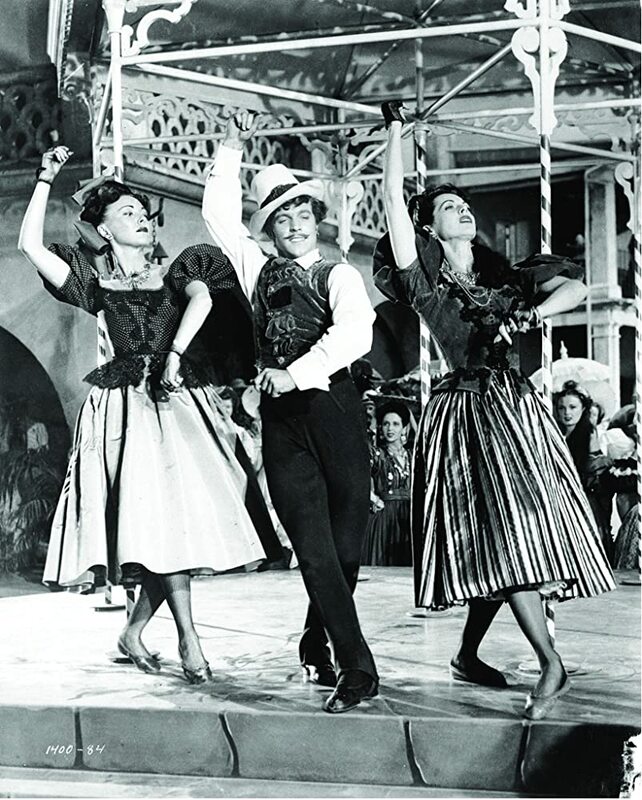 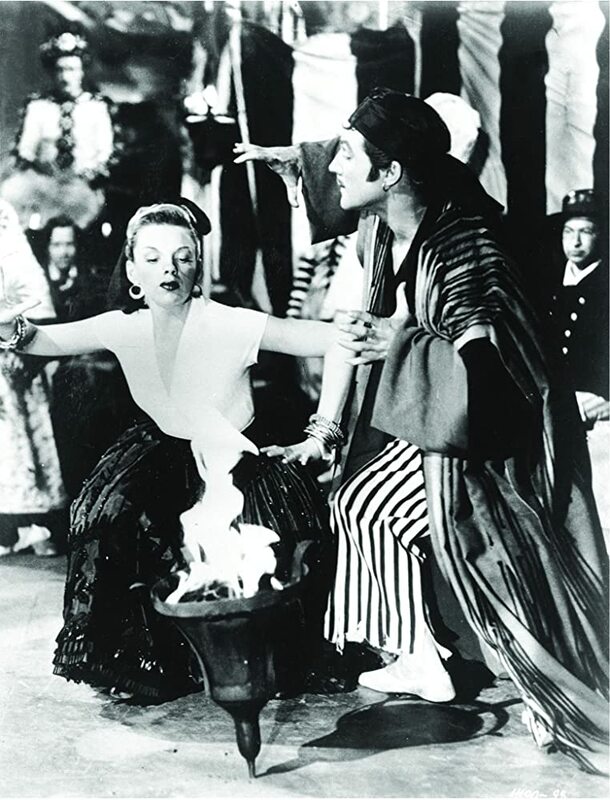 The Pirate Judy Garland, Gene Kelly, Gladys Cooper The Pirate is a 1948 American Technicolor musical feature film from Metro-Goldwyn-Mayer.